Nestled along the San Gabriel River and encompassing nearly 400 acres of scenic Hill Country splendor, Oaks at San Gabriel offers an escape from the everyday. It’s ideally situated just west of Georgetown and a stone’s throw from Austin, offering residents the best of both worlds. Spread out amongst over 100 acres of scenic open space and more than seven miles of beautiful nature trails. 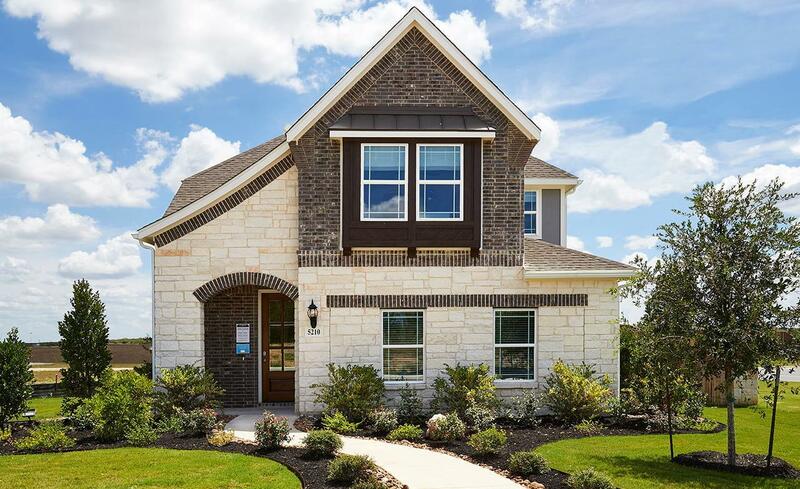 Oaks at San Gabriel is served by highly acclaimed Liberty Hill ISD schools, and affords easy access to family-centric amenities, amazing vistas and inspiring wildlife. If you are looking to escape to Hill Country living, put down your roots at Oaks at San Gabriel.